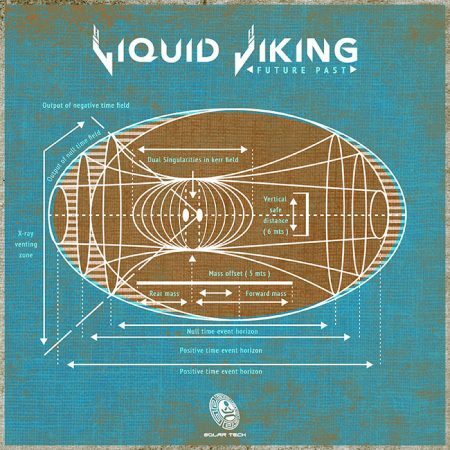 Liquid Viking takes us deep with his latest EP “Future Past,” out now on Solar Tech Records. 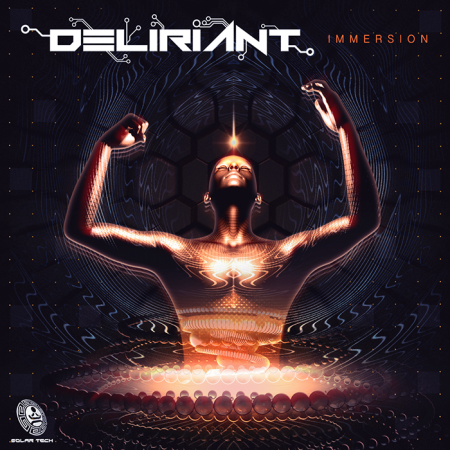 The journey begins with the funky sounds of “First Breath,” which pairs an offbeat bassline with outlandish sound effects and creates a dark, yet fun madhouse atmosphere. The underground expedition continues with “Future Past,” which gave the EP it’s name. 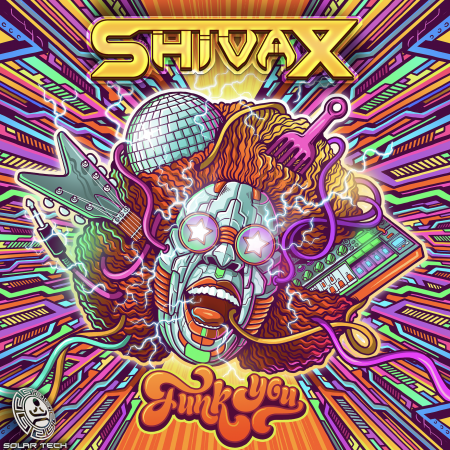 Liquid Viking stays consistent to the deep, funky vibes in this track, and throws some oriental vocals in the mix for that classic psychedelic flavor. The third and last track of the EP, “I dream,” is, as the title suggests, a dreamy experience. 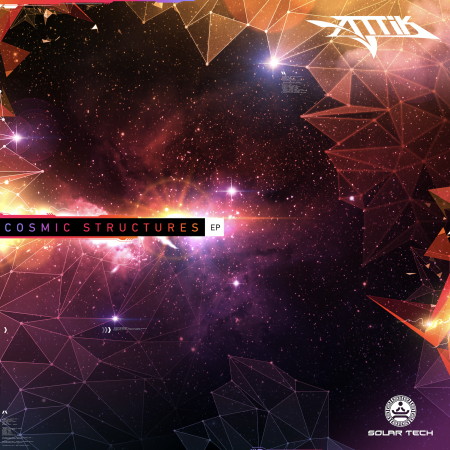 With creative bass patterns and ample movement in the track, this three-track-EP finishes on an energetic and exquisite note.